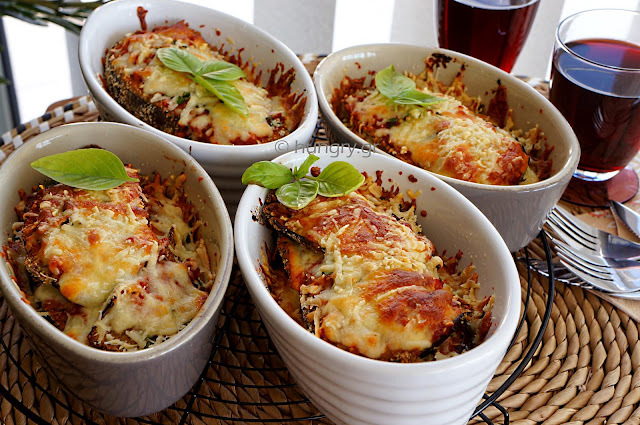 Eggplant slices dip into breadcrumbs and baked in the oven, with delicious homemade tomato sauce and many cheeses. In individual ramekins, which is very practical and beautiful on the table when served in each separately. A vegetarian and hearty main dish. Prepared in only an hour, thanks to some shortcuts. 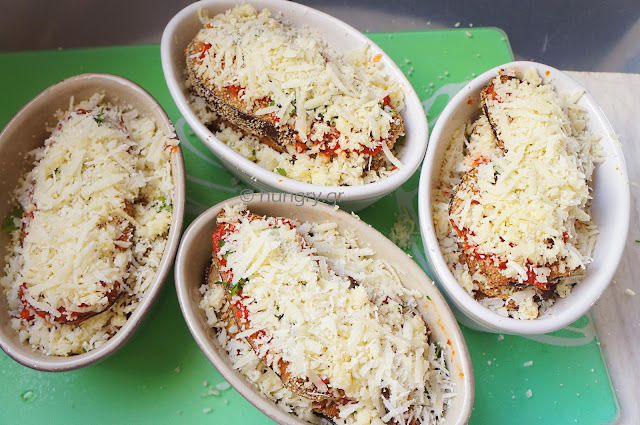 The eggplant slices, dipped in egg and breadcrumbs, then baked instead of fried and placed in layers with tomato sauce, mozzarella and gruyere. 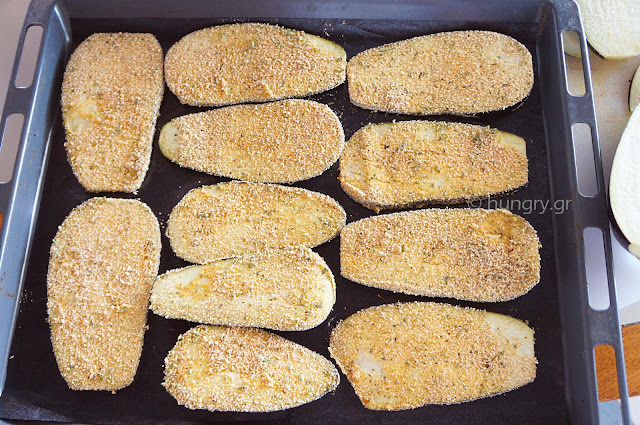 Chop the eggplants lengthwise into thin slices. 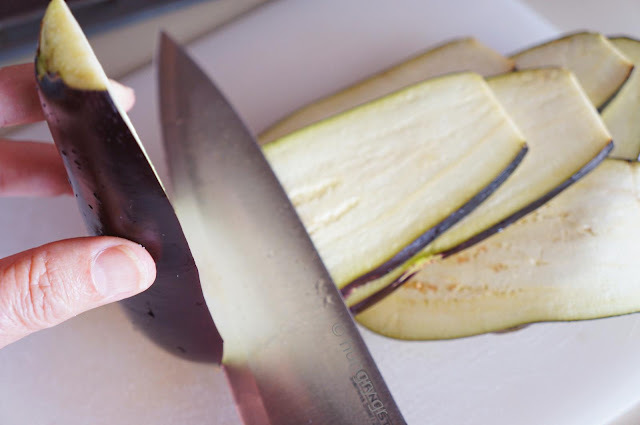 Beat the eggs in a shallow dish and immerse each slice of eggplant. 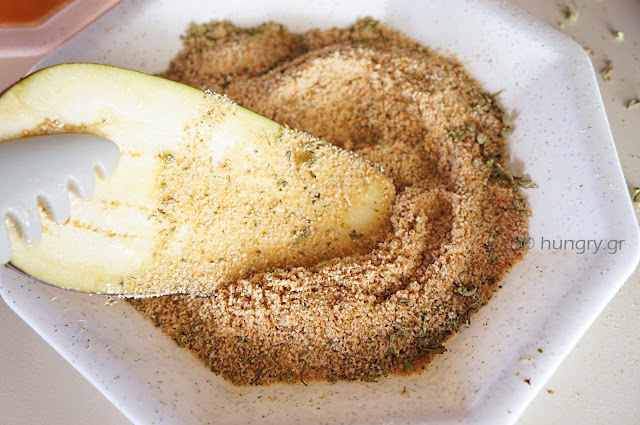 Put the breadcrumbs in a shallow dish with oregano, salt and pepper. 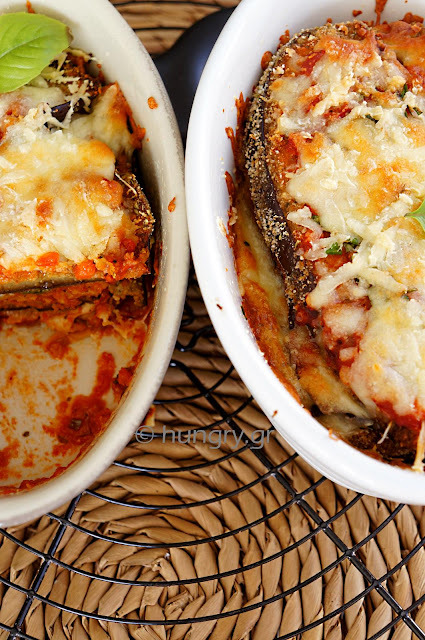 Dip each slice of eggplant to be sprinkled well. Spread them in a single layer on a baking oven pan on greaseproof paper. Bake at 180°C (356°F, Gas:4.2) for 5 minutes on each side. 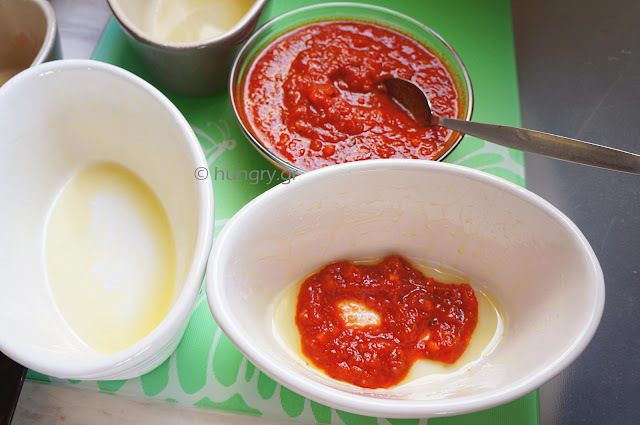 Spread some oil and 2 tablespoons of tomato sauce to cover up the base in each of the four refractory oven utensils. 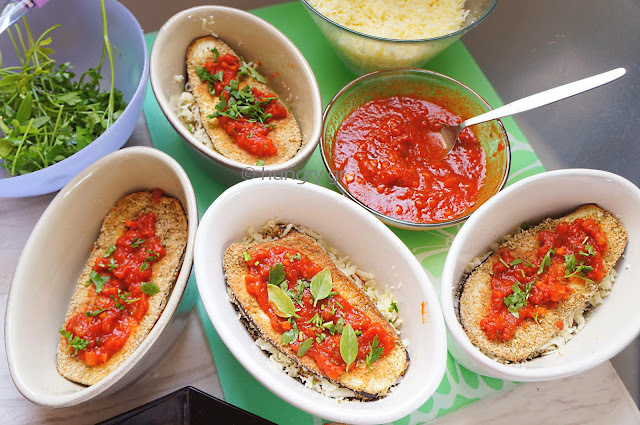 On top place a slice of eggplant and a little sauce with a little chopped parsley and a few basil leaves. Above the sauce sprinkle a good dose of mozzarella and a little gruyere. Repeat the layers until all ingredients are done. 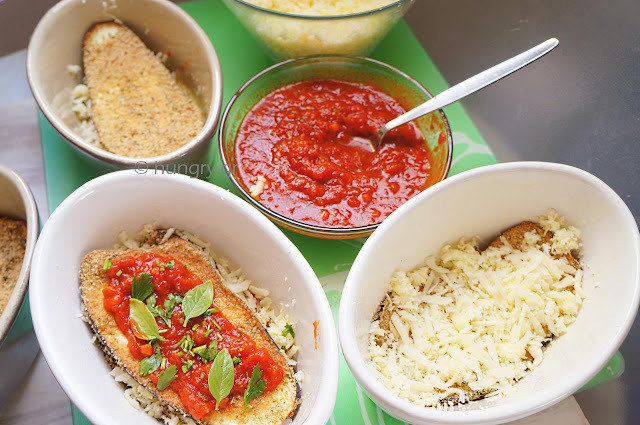 Finish with a final layer sprinkled with plenty of grated cheese and a little chopped basil. Bake in oven at 180°C (356°F, Gas:4.2) for ~35 minutes or until golden their surface. We can use, instead of individual ramekins, single pan dimensions 23×33cm (9.1 in×1 ft, 1 in). We know briam, eat it and enjoy it as a Lenten dish, with lots of different vegetables, all of which combined together give great tasty results. By adding meat -here chicken- the enjoyment gets off. 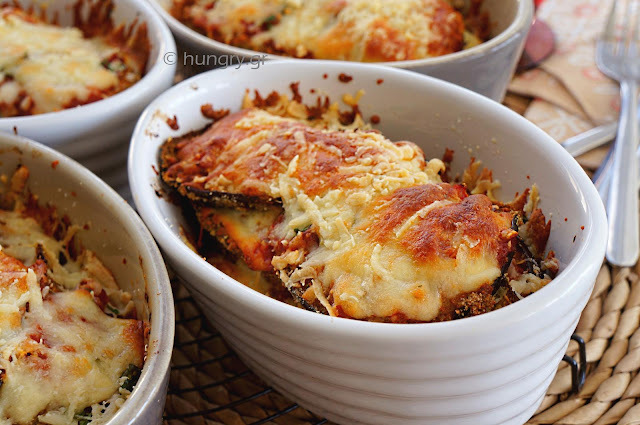 It is delicious, hearty and often very functional and flexible when vegetables get piled in the refrigerator and should be consumed immediately. 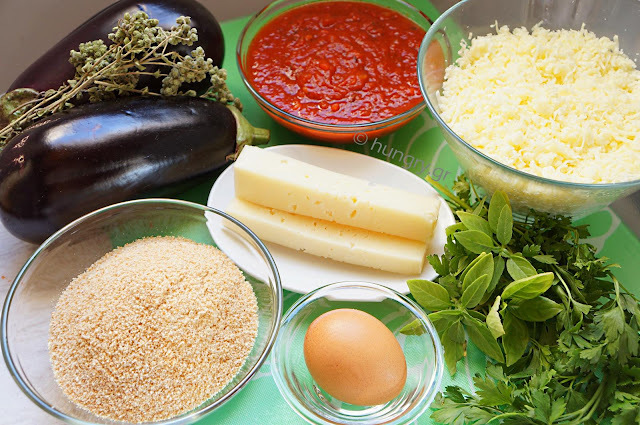 Various other vegetables like eggplants, peppers, potatoes and onions and tomatoes, all chopped up comprise the tasty base to touch the shredded chicken, cooked in the oven and bring out the flavors but also their colors. 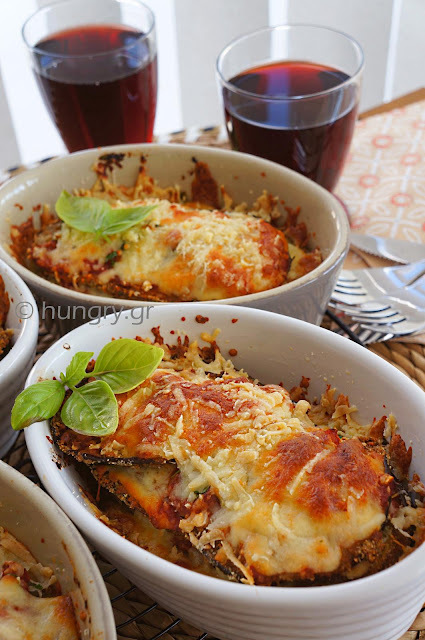 Classic favorite Greek briam in the oven, whose basic idea is to use all summer vegetables chopped, mixed and baked. Use can use a pot instead the oven, and it always is a tasty and delicious meal option. 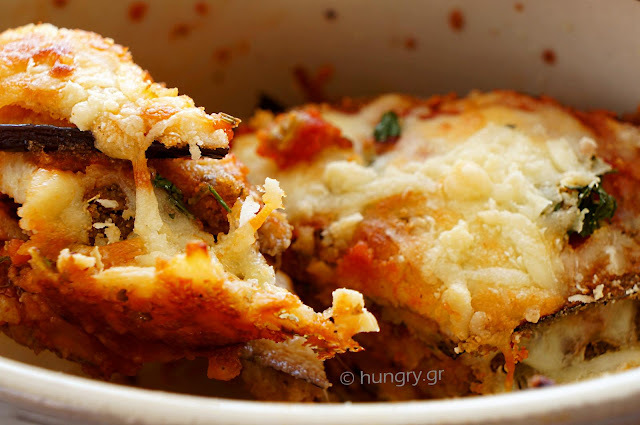 At the table is perfectly accompanied with Greek feta and fresh hot bread. 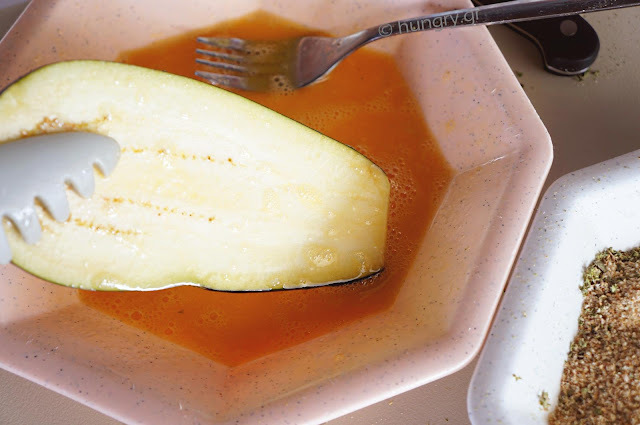 It is also one of the most efficient way to use all these vegetables, which accumulate in our fridge in the summer.